One of the most recent developments in residential solar power technology has been the widespread availability of solar batteries. Many homes can still benefit from running a solar panel system without a battery and, for some, this may be the best option. However, for households with larger energy usage such as families, opting to install a solar battery can maximise the potential of their solar energy systems. No matter where your home is located or how big your electricity needs are, solar power batteries will allow you to easily store and manage power. Modern batteries come in a range of sizes designed for different power usage capabilities. Here is some information to guide you when it comes to choosing a solar battery that is right for your needs. WHAT ARE THE BENEFITS OF SOLAR BATTERIES? Normally, a solar panel energy system will provide a household with energy during the day, but the premises will still have to source its power from the existing grid during the night-time hours. As electricity is usually more expensive during evening peak times, this can be an expensive option. By investing in a solar battery, you can cheaply and easily store unused energy and use it to cover your energy needs during off peak times. This makes buying a solar battery a cost effective move and a fantastic investment for the future. HOW DO I ADD A SOLAR BATTERY TO MY EXISTING SYSTEM? If you already have a solar energy system installed, you may need to add a hybrid inverter and a battery. 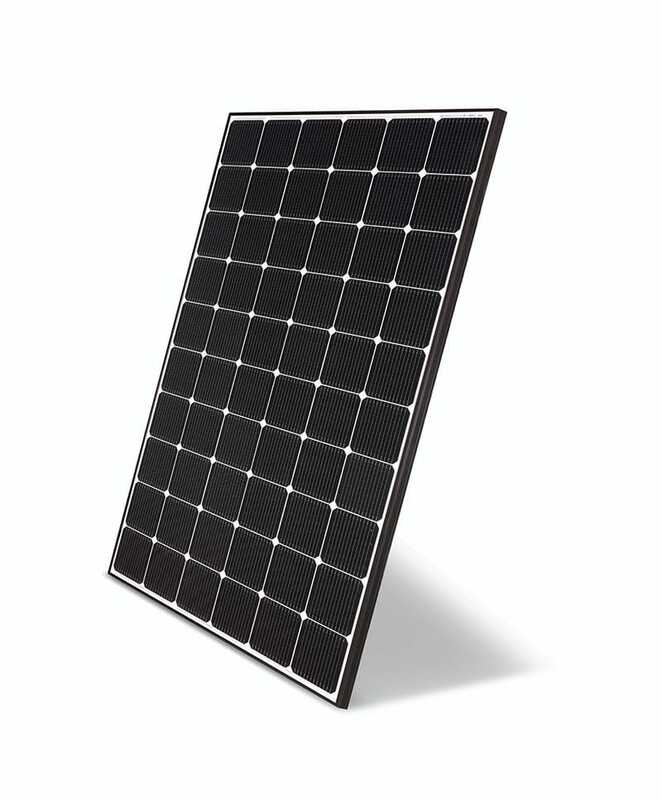 You could also possibly add some more panels to increase your energy generating capabilities. 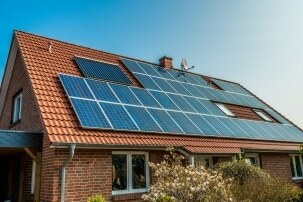 If you live in a household that consumes a lot of power, installing a solar battery will allow you to make the most of your solar energy system. WHAT BATTERY IS RIGHT FOR MY NEEDS? 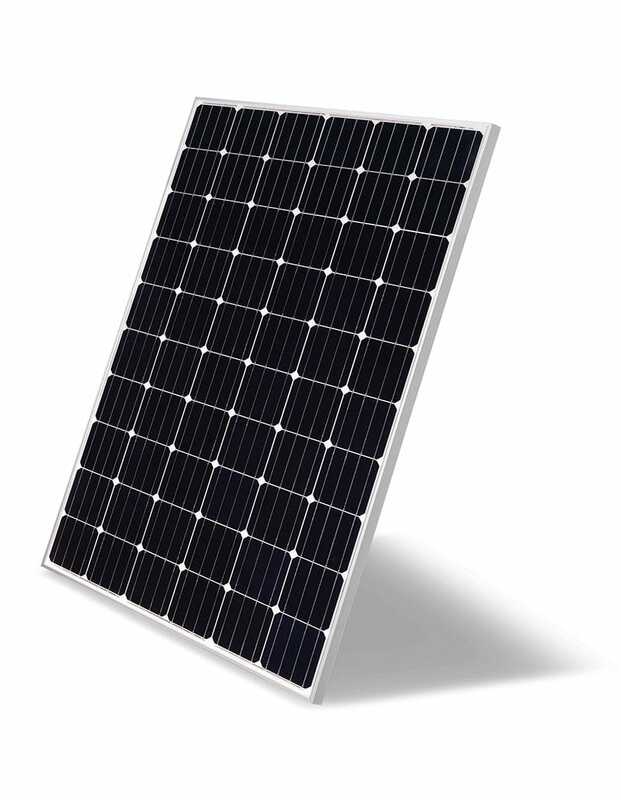 Choosing the right solar battery is not easy and requires the help of a seasoned professional. For example, a Tesla Powerwall has a 6.4kwh capacity, a cycle life of 3650 and comes with a 10 year warranty. Coupled with a quality inverter such as a Fronius Hybrid Inverter, one of these batteries would be sufficient to power a 4-bedroom home with 3 garages and a pool. 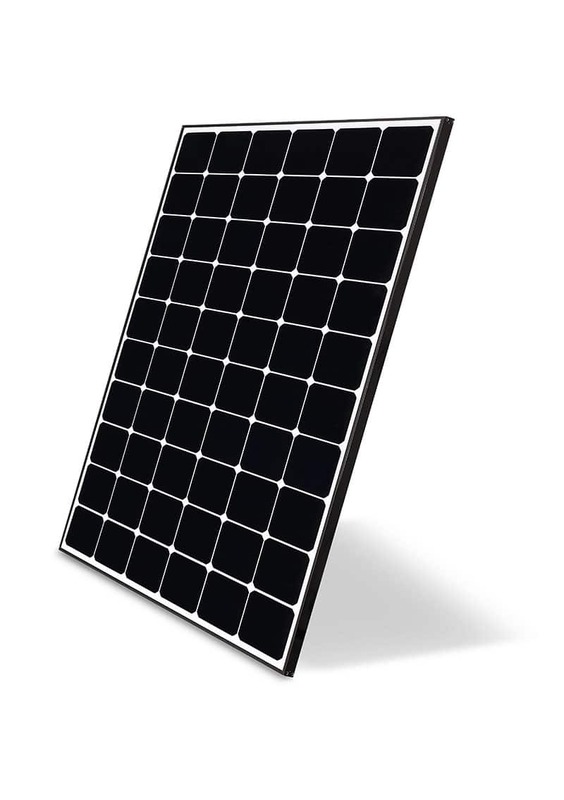 There are many different solar battery options on the market. To find out which one is right for your needs, contact HCB Solar today. We operate throughout Newcastle and the Hunter Valley and are fully trained to advise you on the best option for your home, your setup and your current and future needs.